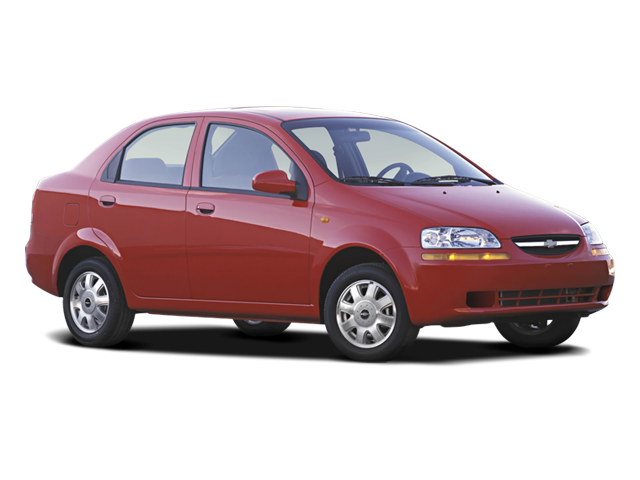 I would like test drive the 2008 Chevrolet Aveo, stock# N18631. I would like test drive the 2014 Chevrolet Captiva Sport Fleet, stock# NP9933A. 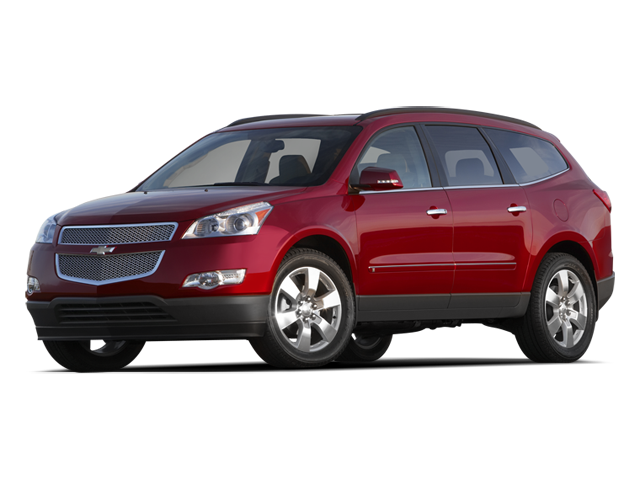 I would like test drive the 2012 Chevrolet Traverse, stock# NP9932B. I would like test drive the 2015 Dodge Dart, stock# N18565A. I would like test drive the 2017 Ford Focus, stock# N18592A. I would like test drive the 2016 GMC Terrain, stock# N18423B. I would like test drive the 2015 INFINITI QX60, stock# NP10059. I would like test drive the 2017 Jeep Wrangler Unlimited, stock# NP9905A. I would like test drive the 2017 NISSAN ALTIMA, stock# NP9998.